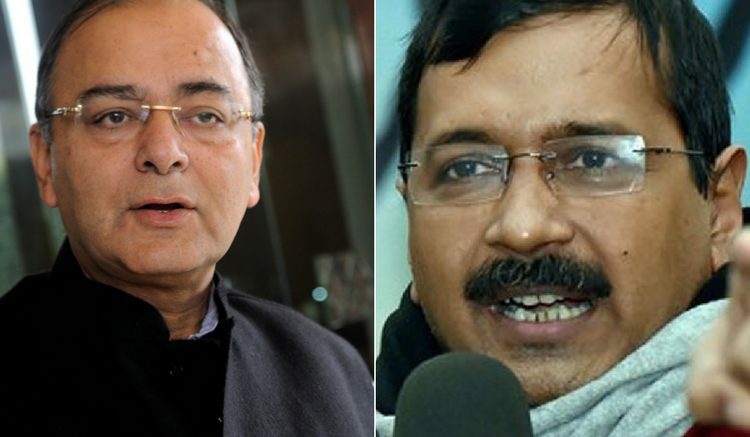 Union finance minister Arun Jaitley on Monday filed another defamation case of Rs 10 crore against Arvind Kejriwal over use of an “objectionable” word by Delhi CM’s lawyer Ram Jethmalani in the Delhi High court. Jaitley, who holds the twin portfolios of finance and defence, filed the fresh suit after Kejriwal’s counsel Ram Jethmalani allegedly abused him in open court during the proceedings of another defamation suit he had filed against the Aam Aadmi Party (AAP) chief and five other party leaders. The noted lawyer, during the cross-examination of the union minister on May 15 and May 17 in the Delhi high court, had used certain words which were objected to by Jaitley. Advocate Manik Dogra, who is representing Jaitley, said they had filed a fresh civil defamation suit against Kejriwal as he, through his counsel, had used abusive language in the open court, which was also recorded in the order sheet. This warrants filing of a separate defamation suit, he added. The court had termed as “scandalous” certain remarks made by Jethmalani against Jaitley during the latter’s cross-examination last week. Justice Manmohan said if such remarks were made on instructions of Kejriwal, then he should “first step into the box and make good his allegations” before continuing with Jaitley’s cross examination. “If such allegations have been made on instructions of Defendant 1 (Kejriwal), then no point in continuing with cross examination of plaintiff (Jaitley) any more. Let Defendant 1 make good his allegations. Let him step into the box,” the judge had said. 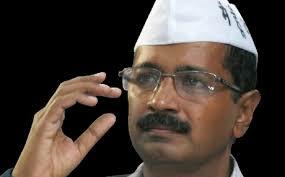 In December 2015, Jaitley had filed the defamation suit seeking Rs 10 crore damages from Kejriwal and AAP leaders Kumar Vishwas, Ashutosh, Sanjay Singh, Raghav Chadha and Deepak Bajpayee, claiming that they made “false and defamatory” statements in the case involving DDCA, thereby harming his reputation. 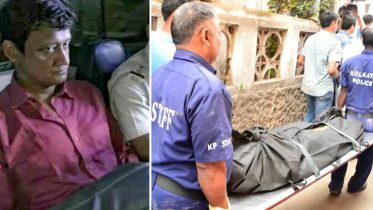 It has also been reported that if found guilty, the Delhi CM could be sent behind the bars for at least a year along with fines. 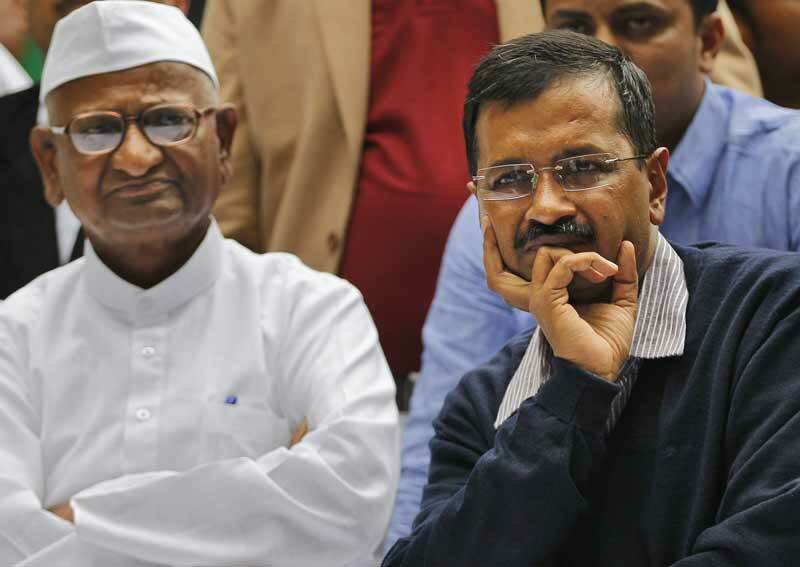 The AAP leaders had allegedly attacked Jaitley and his family members in various fora, including social media, over alleged irregularities and financial bungling in the DDCA. Be the first to comment on "Arun Jaitley files fresh defamation suit of Rs 10 crore against Arvind Kejriwal"